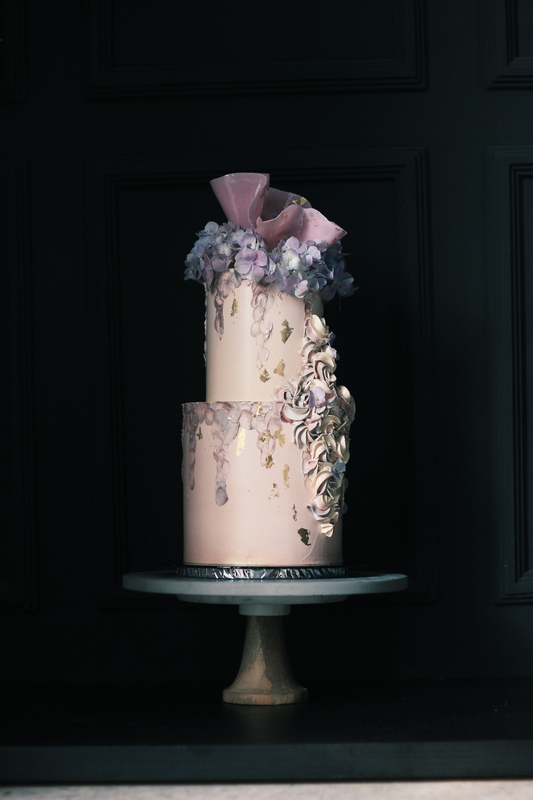 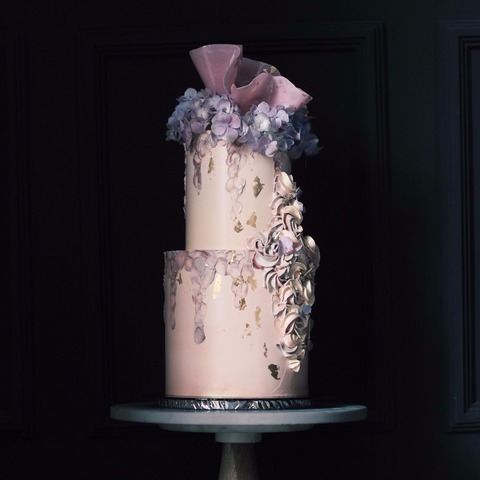 Our decorative finishes are a great way to customize your cakes to suit your event. 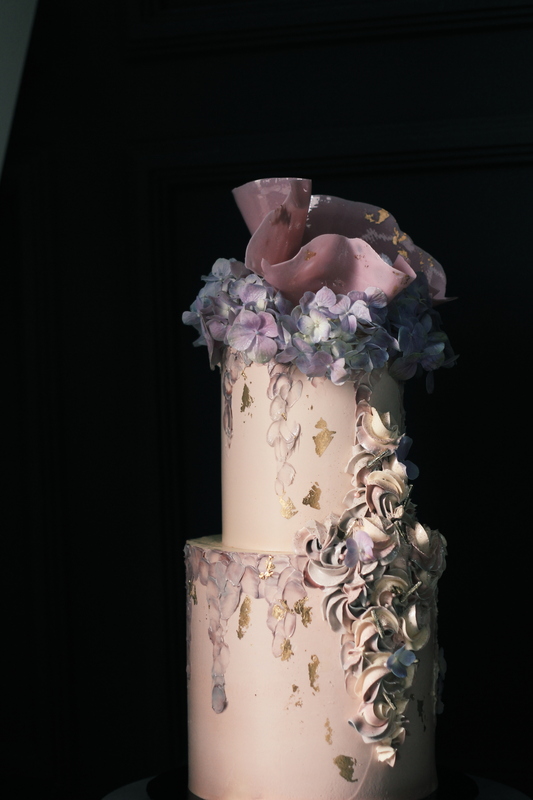 From intricate hand-painted Impasto designs, details of every cake are meticulously designed and executed to present the most refined piece of artwork. If you choose to refrigerate your cake, please let it sit at room temperature (approximately 45 minutes before serving) to ensure your cake is soft and you'll get creamy buttercream frosting.